Last year, I wrote about how streaming music made up the largest share of revenue for the US music industry. Now comes news that streaming in 2016 finally became the majority of American music industry revenue. Out of the $7.65 billion the industry made last year, 51% of it came from streaming. Meanwhile, revenue from physical music sales and digital downloads continued to drop. Here’s an infographic showing current music industry sales figures. Music revenue last year rose 11% from 2015. That’s the biggest growth since the late 90s, when revenue was at its peak. Of course, that era’s highs came thanks to over-inflated CD prices. Meanwhile, music industry execs are probably still sore that they aren’t making what they were at the turn of the millennium. 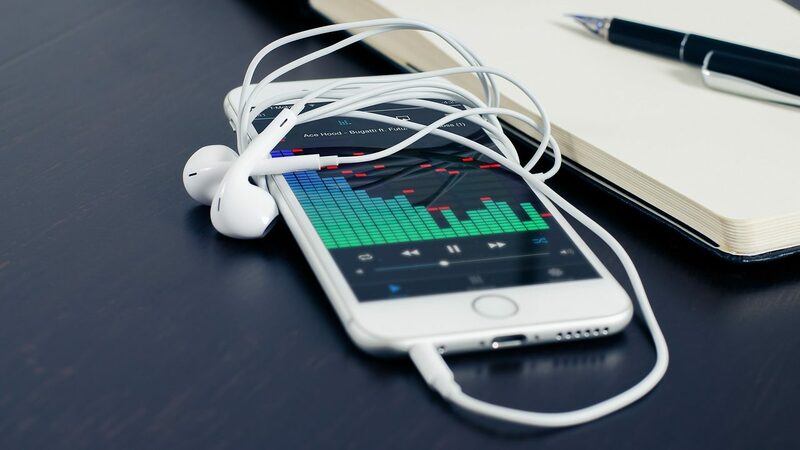 Additionally, some artists have complained for years that the amount of revenue from streaming is relatively low; some also dislike the immediate availability of new albums on Spotify’s free tier. As such, Spotify will now offer artists and labels the option of a two-week delay on the availability of new albums for non-paying users. Recently, Spotify’s been making various improvements, offering new features, etc., in the name of boosting profitability. It also likely hopes to rely a bit less on the RIAA’s whims; paying music fees is expensive. Also, renewing agreements with labels won’t be as generous as before, since streaming is now the music industry’s main source of revenue. A delay on new music releases is similar to the delay on new DVD rentals Hollywood all but forced on Redbox, Netflix, and (just before it went under) Blockbuster earlier this decade. While streaming’s now surpassed physical media in video revenues, Redbox is still popular. I assume those that can’t wait the two weeks will either: decide to pay for Spotify ($10/month, or $120/year); ignore the delay and listen to the tons of songs still available for free; or resort to “alternate” means.